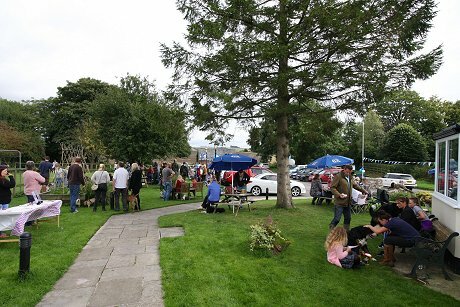 Traditional English pub restaurant situated in the Marlborough Downs nr Swindon surrounded by beautiful countryside views and walks. 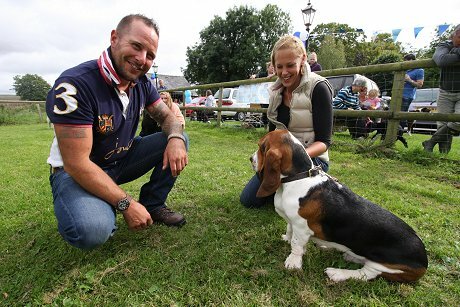 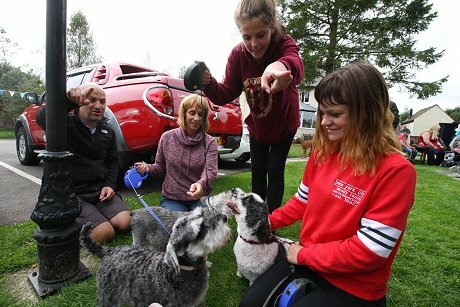 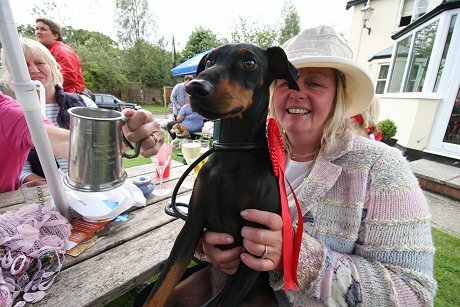 Hounds, terriers, retrievers, bulldogs and more descended on The White Horse Inn at Winterbourne Bassett in Swindon for their annual dog show today, all in aid of The Blue Cross. 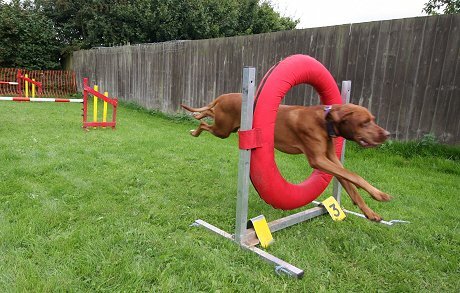 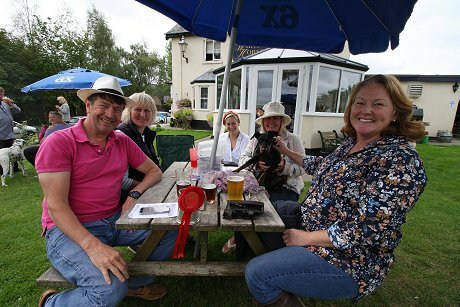 Judging took place for a number of fun awards plus the pub garden was turned in to an agility course for those more flexible four-legged friends. 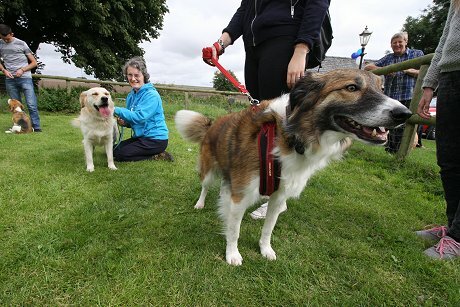 The owners had a fun time too!